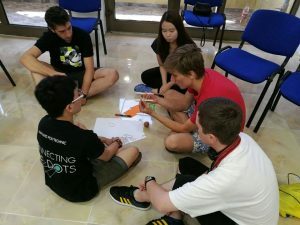 From 20 June to 14 July 2016, 25 young enthusiasts in coding were able to be part of the mYouth Training, the main Mobility of Youth Workers activity within the mYouth project. 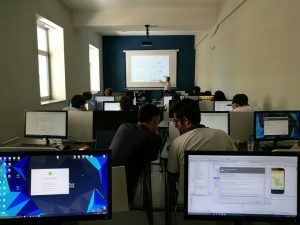 This 25-day power program took place in Skopje and Ohrid, Macedonia, where Android classes for advanced app development were provided by the international software development and consulting company Seavus. The 25 participants who came from Senegal, Italy, Poland, Hong Kong, Austria, Spain, Bulgaria, Macedonia and Ghana learned computer programming (learning-to-code) and problem-solving (coding-to-learn). Aside, the participants received the training on business modeling and marketing for their mobile apps. 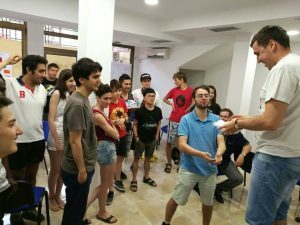 Participants of the mYouth training in Skopje boosted their skills in the development of Android mobile apps, which was related to youth and learning. 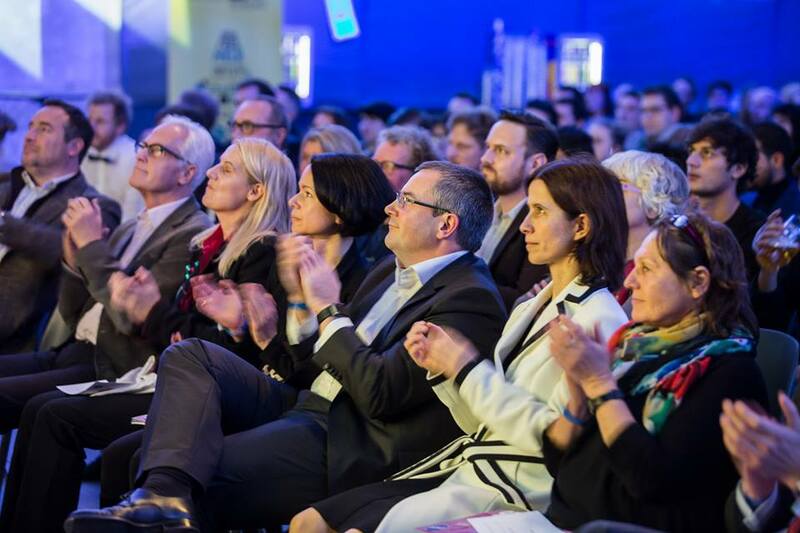 Therefore, this designates to encompass a major activity for building a stronger establishment of the mLearning model, the learning model of the future. During the training ten Android, mobile apps were produced. The participants who attended the training in Skopje were selected through the local mobile coding camps which were taking place in each of the ten partner countries for the project. 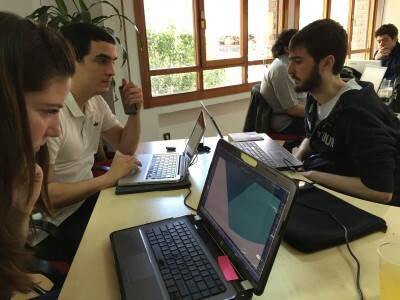 The training in Macedonia was their chance to complete their mobile apps and also to polish their digital skills in coding. Why did we do this course? mYouth in particularly highlighted the role of mobiles, and their potential to be centered in an exact educational model. In a society where access to knowledge and information is a continual increase of importance, the mobile as a technology asset holds the capacity to reduce gaps between “the haves” and the “have-nots” of one individual. Such model, as Traxler announces is, the m-Learning, a type of “learning that is not ‘just-in-case,’ education for the sake of producing a bank of knowledge, but rather represents learning that is ‘just-in-time,’ ‘just enough,’ or ‘just-for-me’”. Our Android mobile applications program course is set on a mission to stimulate participating students to research, design and create relevant digital products. During the course, participants were able to work in groups; thus they were able to determine the issues they want to tackle and solve, and tried to answer these matters through the usage of mobile applications. Focusing simultaneously on solving real problems that matter to youth and their local communities, the students learned about thesoftware product development process in a hands-on way. The “coding” adventure did not end here. In fact, the journey was just to begin here. 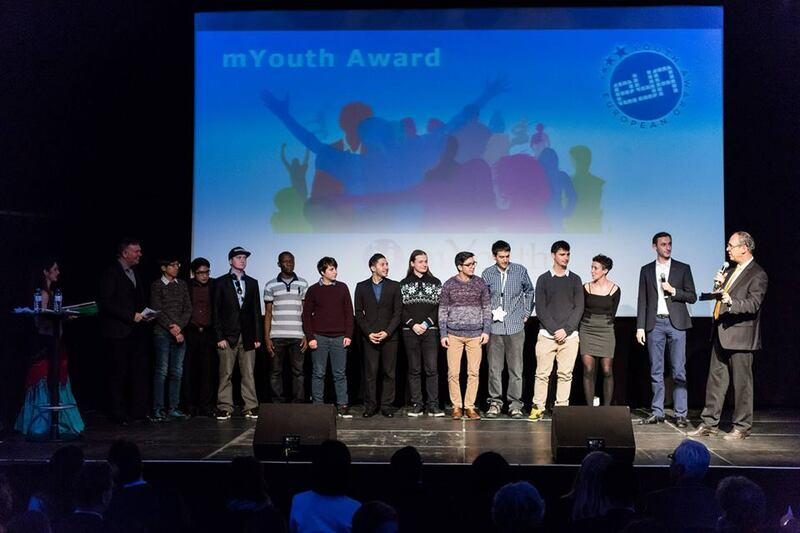 Once the mobile apps were completed, invitations to apply for the European Youth Award (EYA) or the World Summit Youth Award (WSYA) respectively were waiting for participants. 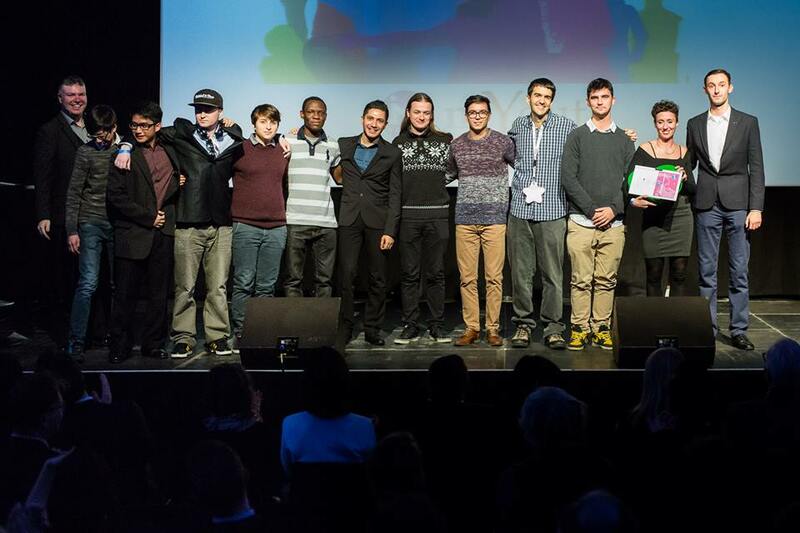 Both the competitions reward best digital achievements in the field of youth and education across Europe and the world, organised by the International Center for New Media (Austria), partner of this project.